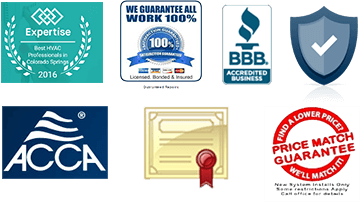 There are many products available for indoor air quality solutions. Contaminants in the air can cause you to suffer from sick building syndrome and adverse health issues. 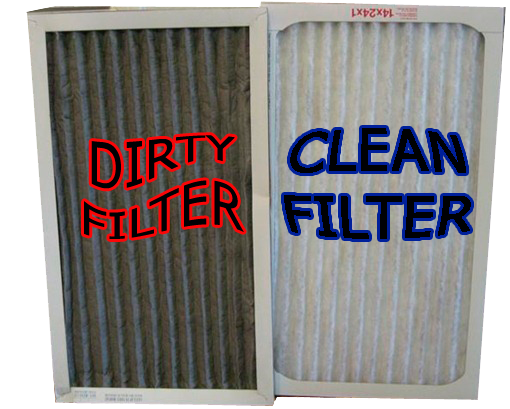 Today we will look at some of the products that can help with indoor air quality solutions. 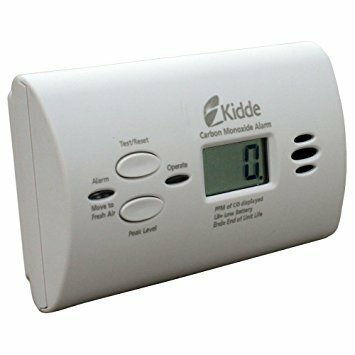 There is a common myth about furnaces & carbon monoxide leaks. And that myth is that a furnace with a cracked heat exchanger will leak carbon monoxide into your home and potentially kill everyone inside the home. Can it happen? Yes. Will it happen? Not likely. Many people suffer the effects of sick building syndrome. Yet many are unaware that they are being inflicted by this rather common problem. 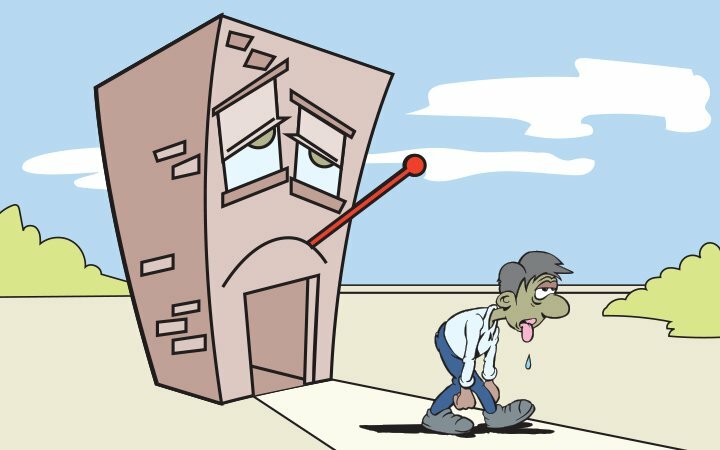 Sick building syndrome is the result of poor indoor air quality. Many indoor air pollutants may be present in your home or workplace. Indoor air quality (IAQ) will impact your health and how you feel. There are ways to improve indoor air quality in your home. We’ve all experienced it. Often several times a day. And it’s not getting better. According to a recent article by Forbes businesses lose $62 billion per year because of it. Yet it continues. What am I referring to? 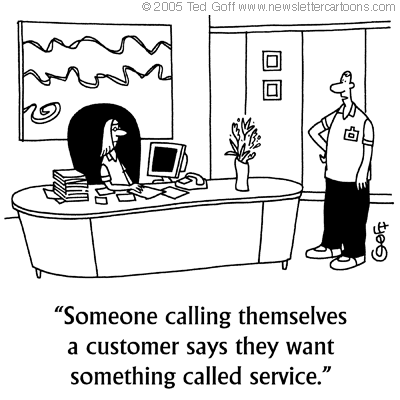 Bad customer service. And it’s not getting better according to Forbes. When you’ve made the decision to move forward with your home improvement project, choosing the right contractor to complete the project is one of the most important steps in the process. Most homeowners will usually gather at least 3 bids for their home improvement project, which I recommend doing. Some homeowners will base their decision on which contractor to hire solely on the lowest price. 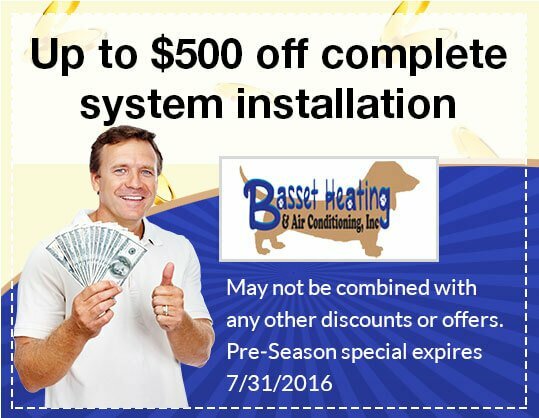 Are you tired of waiting for the hot water to reach your shower or faucet in the upstairs bathroom? Does wasting energy and adding to your utility bill concern you? Would you like to do something about it? Well good news! There is an affordable way for how to get hot water delivered faster to those faucets that are located far away from your hot water heater. When choosing a new furnace for your home it is important to consider several factors before deciding which furnace best fits your needs. Many homeowners will consider only one factor: price. 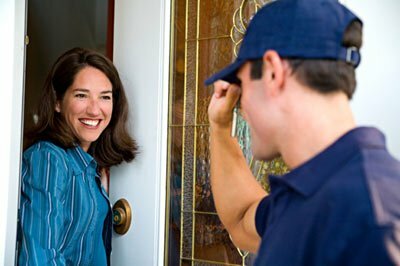 Although the cost of installing a new furnace and managing your budget are certainly important considerations, it shouldn’t be the only one. Is is time for a new water heater? 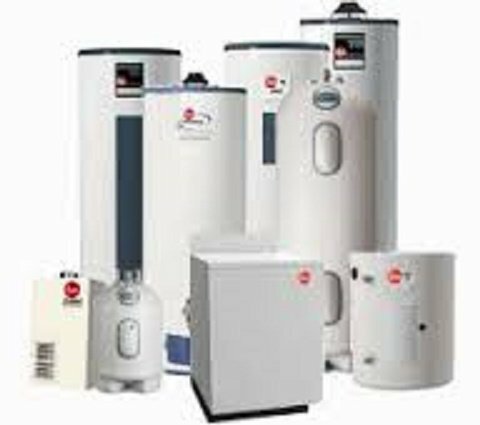 Homeowners will often wonder when it is time for a new water heater. The simple answer is to replace it if it starts leaking. But there are other signs that may indicate that the time is right to replace your existing water heater. Now we’re talking about the most common type of water heaters here…the standard tank water heater found in the majority of homes. Tankless water heaters will be addressed in another article. 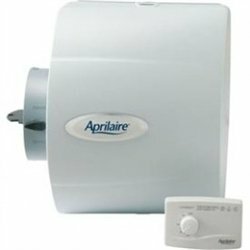 Whole house humidifiers from Aprilaire provides solutions to dryness, static electricity and more. Is your Colorado Springs area home suffering from dry indoor air, static electricity or poor indoor air quality? Do you or your family suffer from dry noses, scratchy throats or itchy skin? Are your hardwood floors cracking?